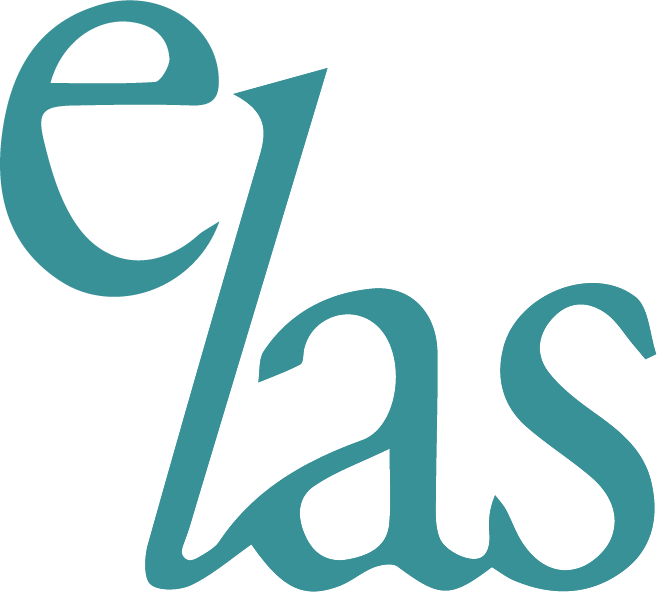 ELAS runs a regular programme of topical and reasonably priced training events for Members and others who have an interest in all aspects of Educational Law. The ELAS Annual Conference and Seminars are open to all those with an interest in Education Law. The majority of these events are held in London with a tele conference link to other locations when possible. All discussion groups are free for members to attend. All ELAS training events attract CPD hours. The association is an accredited CPD provider for the Law Society the Bar Council. Members unable to attend a meeting, can be sent a copy of the PowerPoint presentations by email.